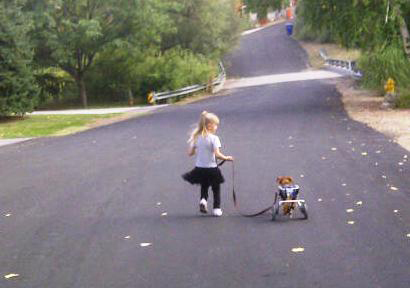 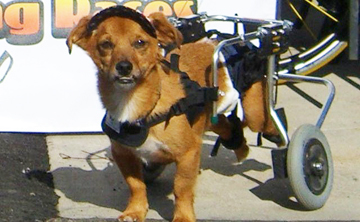 Who says disabled animals have no quality of life…? 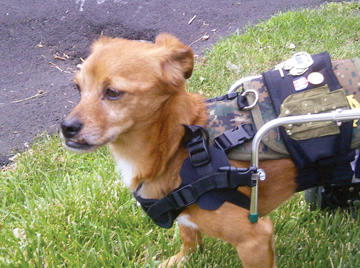 …the people who’ve never met a disabled animal. 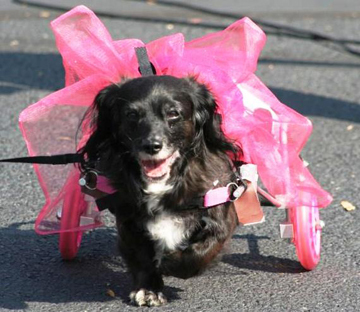 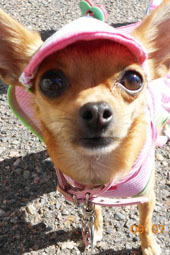 Here’s Emmy Lou strutting her stuff in her pink dress — that won her “Best Dressed” in a pet parade! 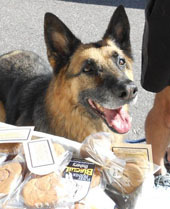 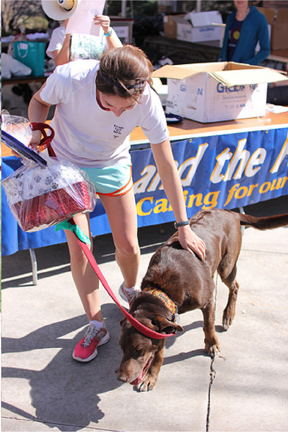 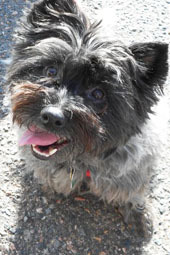 Furry Friends Biscuit Bakery was happy to donate baskets of biscuits to the 10th Annual Fast and the Furriest 5K Run organized by students of the College of Veterinary Medicine and Biomedical Sciences at Colorado State University. 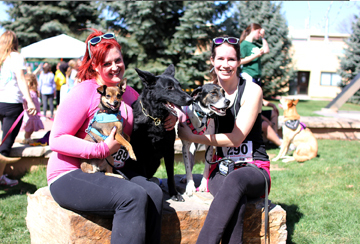 The race proceeds totaled over $11,400 which will go toward the Companion Care Fund and a Scholarship Fund for the Professional Veterinary Medicine Class of 2015.